We are on SSC Charity Beach Volleyball Tournament today! IT’S TODAY, Beach time baby! 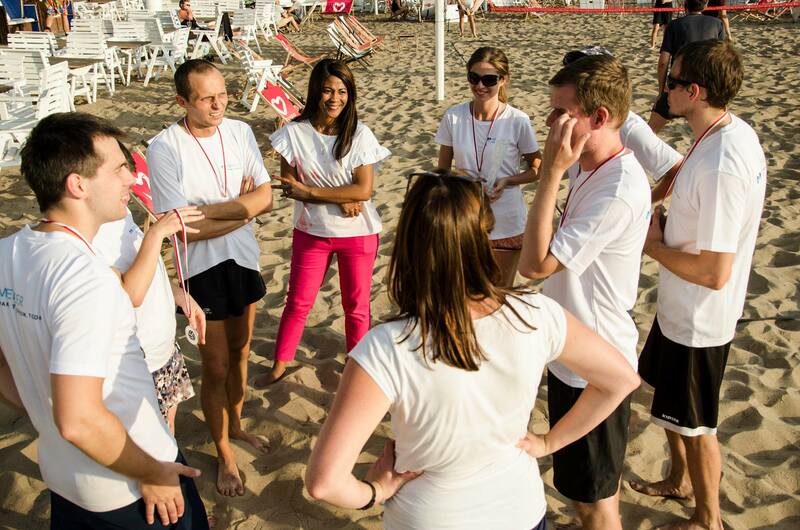 Our 2nd annual SSC Beach Volleyball Tournament is 100% focused on employees of Shared Services Centers in Warsaw. SSCs/BPOs/ITOs will compete against each for the top Trophies (1st, 2nd and 3rd place) and bragging rights for a full year. And for those who do not yet have a Volleyball team ready, we invite you to the After-Sports Party, starting at 18:00. All at Monta Beach Volleyball Club on Warsaw’s bustling and booming Wistula riverside. and include….. Open Bar (beers, wines, vodkas), Grill food (chicken/kielbasa) and great music!